Fun card game about the Rock Cycle. 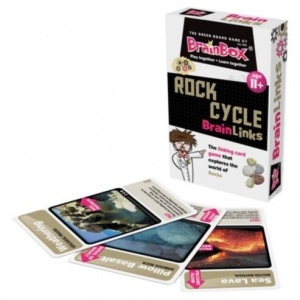 The linking card game that explores the world of Rocks. Players take turn to link the cards to their hand to those already played. However... if a link is not found another card must be picked up! The first player to lay all their cards wins. For 2+ players. 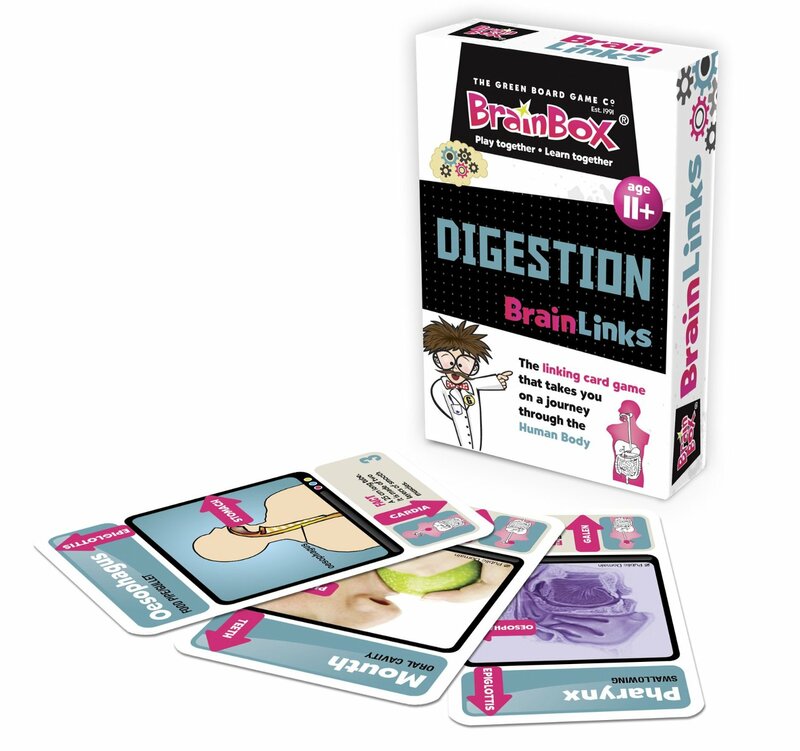 Linking Card Game that takes you on a journey through the Human Body.